Sterilization and deodorization without use of medication. 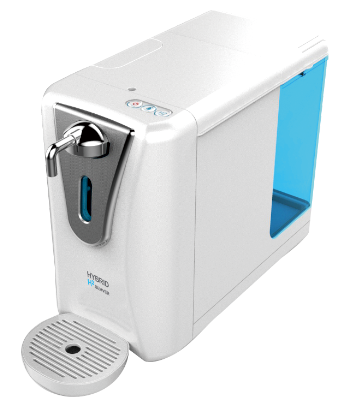 The hydrogen water will be support your comfortable life. 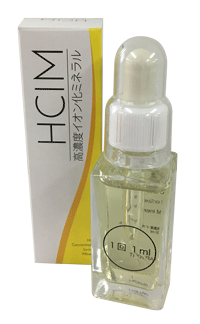 Higher quality hydrogen at your hand anytime. Hydrogen water can also be produced using the attached parts! Let's begin new hydrogen life! Deodorize/Sterilize/Dust removal･･･Solved with this one! 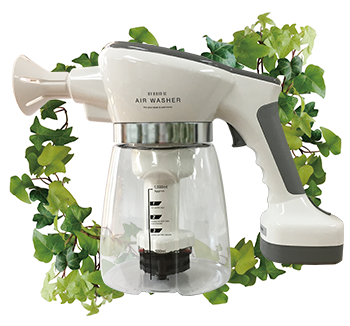 Continuous spray with a strong motor pump and an ultra-fine nozzle. 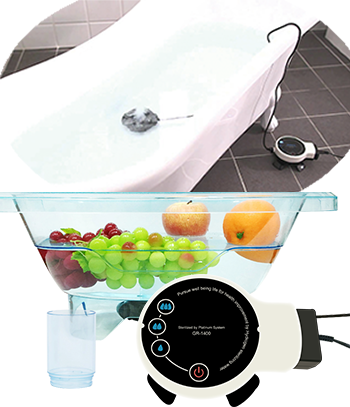 Let's get comfortable clean air by hydrogen water! 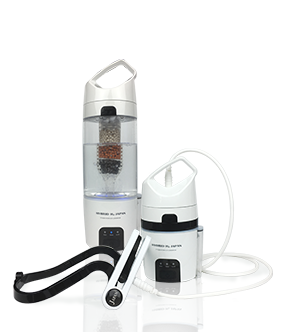 High concentration hydorogen water making by only tap water. 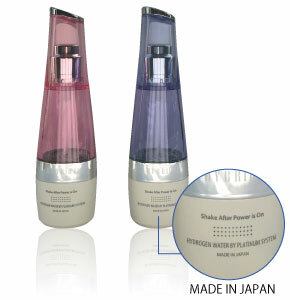 Let's wash away disturbing dirt with hydrogen water mist that for moisturizing power of skin. 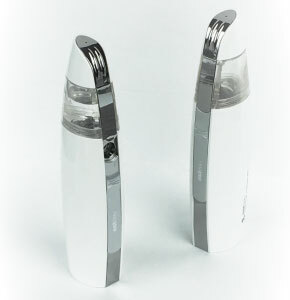 comfortably by using ultrasonic hydrogen mist. generator, not exist at present. It can be placed directly in a cup or basket. Very light and easy to transport. Specially-developed shape maximize the stretch effect. 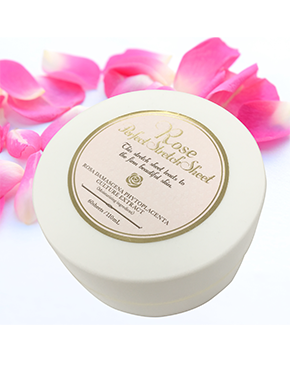 Rich cosmetic ingredients penetrate into your skin for during you are applying the sheets. 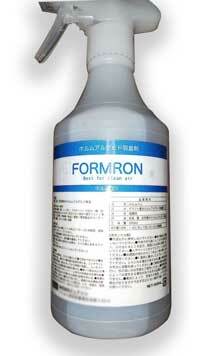 ・It can remove formaldehyde in decoration materials, utensils, furniture, car and other places of concern. ・Simply smear on building materials, furniture surface can sustainably absorb volatilized formaldehyde. Supply mineral easily with 10 drops in your daily diet. Copyright (C) 2009 Patent navi co.ltd. All Rights Reserved.